Direct Savings and Loans Ltd is an indigenous second tier banking institution, licensed by the Bank of Ghana. 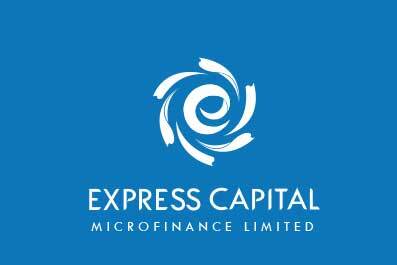 Until 6th June, 2017, the company operated as Express Capital Microfinance Ltd which was incorporated on 19th June 2012, and in operation since July 2012. The Company’s business is to provide banking services to micro, small and medium enterprises (MSMEs), traders and market women, salaried workers and the self-employed. Evolve to be among the top 5 Savings & Loans Companies in Ghana. Transform the lives of our clients by empowering them to create wealth by convenience. To become a dynamic financial service provider, creating and sustaining wealth for our clients while being committed to delivering excellent returns for our shareholders and business partners. Direct Savings and Loans started as Express Capital Microfinance, with only three people, the CEO, Ben Adu-Owusu and two Field Sales Officers in July 2012 in a single shared office at Trinity House, Osu. The company began serving the Dome Market as its sole operating area. The only product at the time was short term unsecured business loans at a maximum of GHS 500. In six months (by January 2013) the Company outgrew the single office and took up two additional office spaces in the same building now with a staff strength 20. New operational areas such as Mallam Atta, Kaneshie, Abossey Okai etc., were introduced and customers being served increased to 1,500 by close of 2013. In 2014, the business moved into its first Head Office building at Tesano (Express House) and opened its first branch at Tema community 1 market. The rapidly growing business needed good corporate governance hence the current reconstituted board of directors were appointed in 2014 and chaired by John Paul B. Kumi of blessed memory. By close of 2014 the number of customers had increased to 5,000, staff numbered over 100 and three branches were in operation. In 2016, the Company outgrew Express House and moved to its current location at Dzorwulu. and additional branches were also established. By end of 2016, the Company had in excess of 10,000 customers and the staff strength had increased to over 300. The Board of Directors in early 2016 began the application process for a Savings and Loans license and a provisional approval obtained by the fourth quarter. 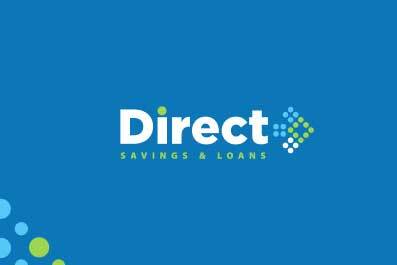 As a condition for being issued with a savings and loans license, the Company had to change its name; hence, Direct Savings and Loans Limited. On 23rd May, 2017, the final approval was given by the Bank of Ghana to Operate as Direct Savings and Loans. As a dynamic financial service provider, with the intent of creating and sustaining wealth for clients, this phenomenal achievement has been attained by hard work, dedication and keeping the focus on the customer. We are grateful to God.